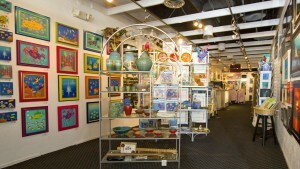 We look forward to your visit to Koz’s Green World Gallery in Key West and meeting you soon! 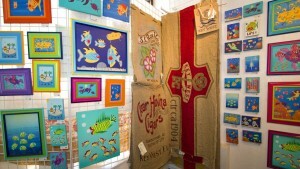 On your next visit to Key West, stop in Koz’s Green World Gallery and say hi. The smiles are always free!